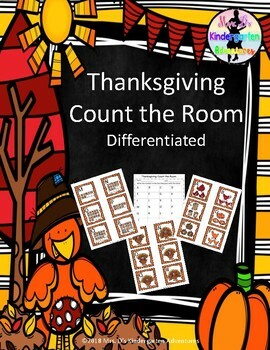 Keep your students engaged with this “Count the Room” Math Center activities for the month of November. 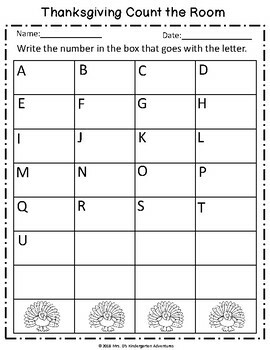 This is a fun way to get students excited and engaged in centers. 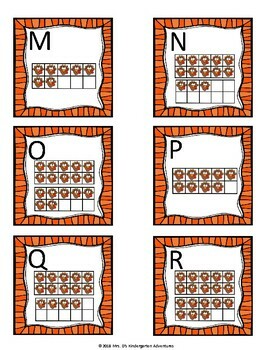 Students will learn to count and write their numbers in various way. Recording and Answer Sheets included. Directions: Laminate and cut picture cards. 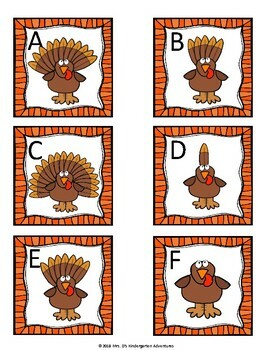 Place cards around the classroom for students to find..